If you have acquaintances in Japan, you have a big advantage. They will let you act freely as if you are a local by guiding or giving further information. And then your trip will be far more interesting and fun. 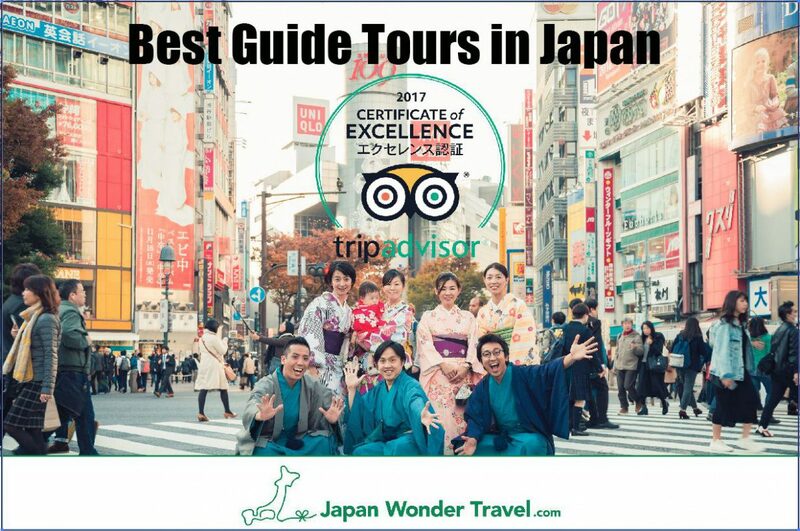 It’s like acquaintances, we are incubating original tours or selecting contents to enjoy Japan one step deeper with our professional guide. We help you discover and do authentic experience. Our goal is to contribute to the peace in the future, cultivating deeper mutual understanding by producing opportunity to communicate each other and to experience attractive or cultural activities in various places. We are NOT platform. We are incubating original tours or selecting contents to enjoy Japan one step deeper. All of our tours are the best we believe. We can promise you could go home with great smiles and wonderful memories. We also recruit the guide with great personality only. All guides are professionally trained and hold licenses in tour guiding in Japan. You can go and learn where/what you can’t on your own with us. We help you anything you hope. We try the best. It is difficult for tourist to book some restaurants and tourist facilities and to find faithful any service. If you stay a expensive hotel, the concierge of the hotel may help you. If not, please ask us. If you want to arrange a surprise, yes we can help you. What is important to attain our vision and to materialize our concept is the people. We are composed of people who share the same will. 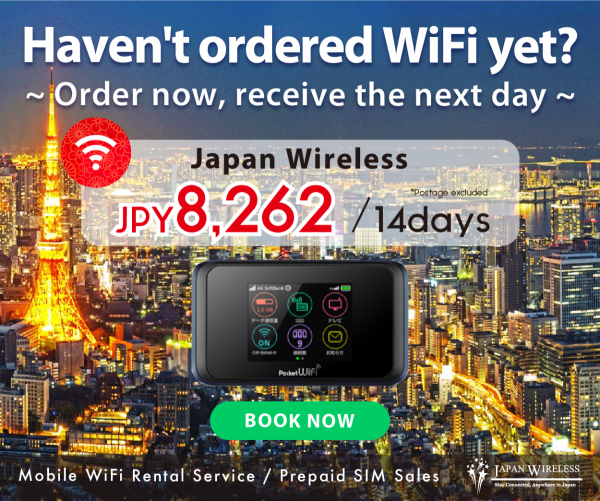 Japan Wonder Travel is managed by KNOT WORLD Co., Ltd. You could meet the team from here. We all love traveling. So we understand tourists have many inconvenience in foreign destination, how difficult to filter out the best things to do, and how important they make your travel great. We could help you. We help you kindly as one of your friends. All of our staff want to communicate with people beyond nationality and border.